Description: Dr Joel Singer MD is a business categorized under domestic abuse information & treatment, which is part of the larger category individual & family social services. 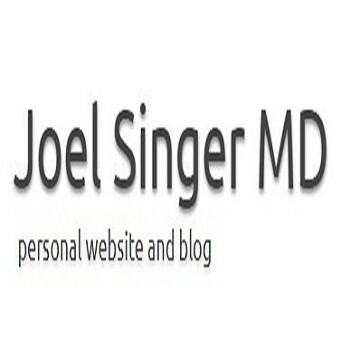 Dr Joel Singer MD is located at the address 346 E 51st St, New York, NY 10022, USA in New York, New York 10022 7824. The Dr Joel Singer MD is Damon Marotta who can be contacted at (844)903-7275.
Review: Dr. Joel Singer MD, a leader in stem cell therapy, and board certified plastic surgeon, leverages over 30 years of extensive medical experience. Possessing a particular interest in nonsurgical and minimally invasive procedures, Dr. Joel Singer incorporates the latest techniques into his repertoire of services. Location & access map for "Dr Joel Singer MD"